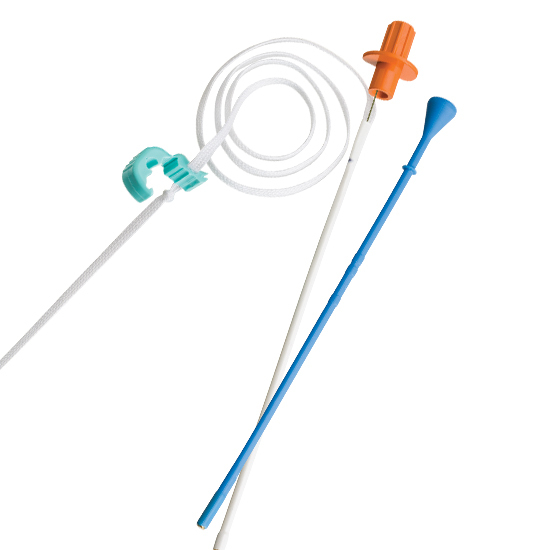 Preserving “precious” tubes line naso-jejunal tubes… and improving patient outcomes. When NG tubes don’t stay in place Bridle affords clinicians valuable time to determine the most appropriate nutritional program for their patients. 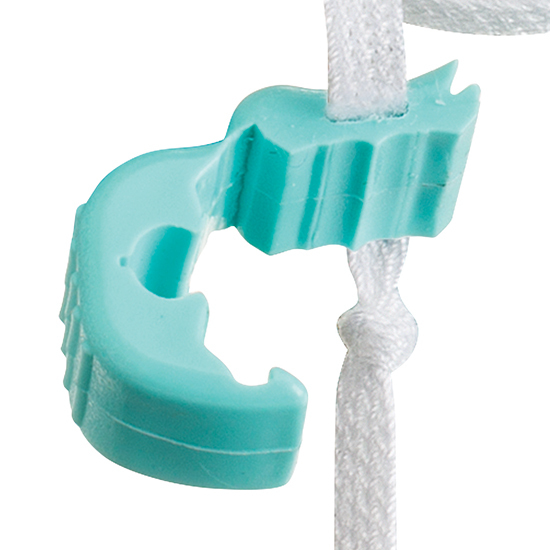 Easily placed by passing tiny catheter-mounted magnets, Bridle’s clip grips the NG Tube to positively secure it in place. Early and potentially unnecessary PEG tube placements can be avoided. Available in paediatric and adult sizes. 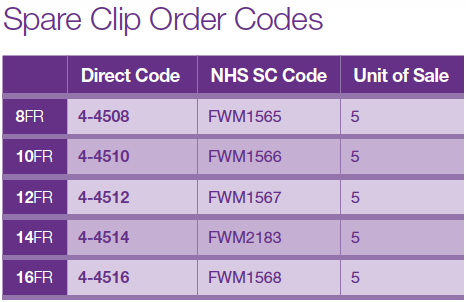 Avoid multiple replacements and reduce the risk of documented, and potentially lethal, NG tube misplacements. 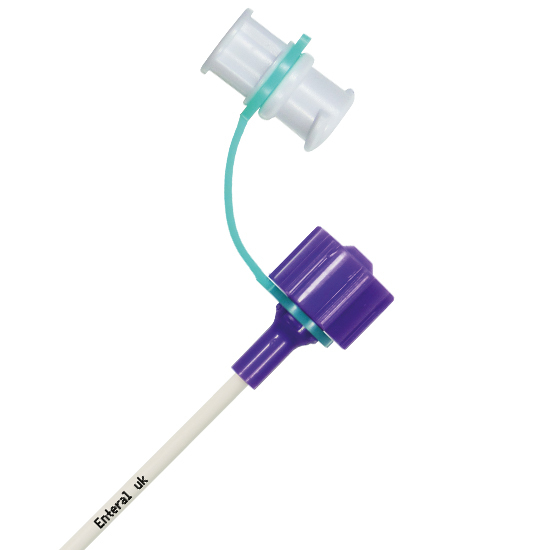 Significantly decrease migration or unintentional dislodging of NG tube. 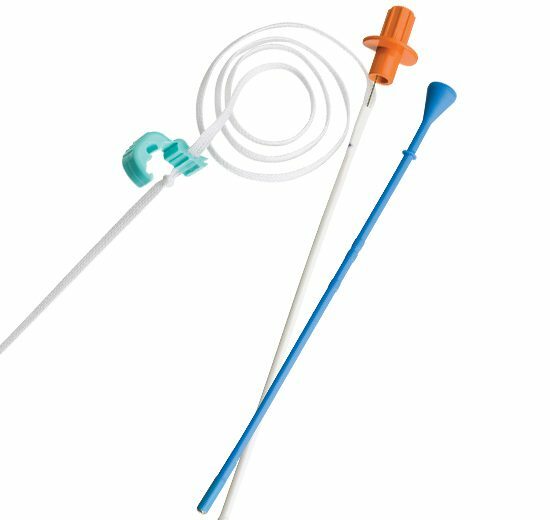 Eliminate irritation and risk of sinusitis due to multiple NG tube replacements. Decrease radiation exposure of patient. 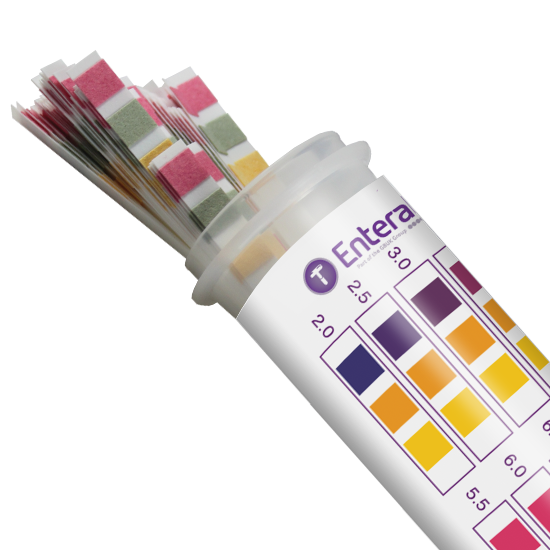 Reduce interruptions to enteral feeding and the subsequent delays in reaching nutritional requirement goals. Eliminate skin breakdown due to adhesive devices or tapes. 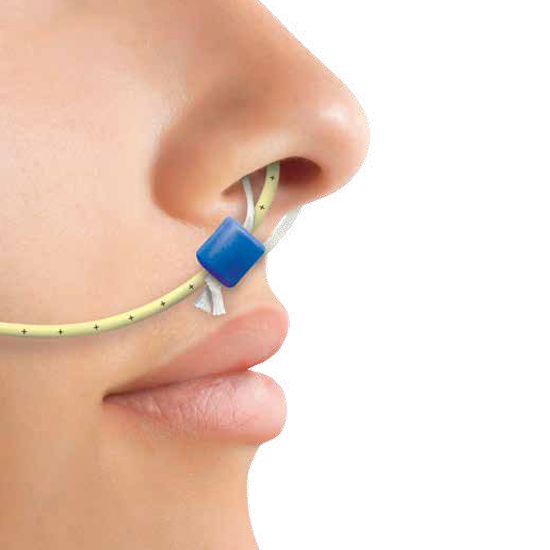 Eliminate NG tube fixation problems associated with facial burns. Eliminate need to suture NG tube to nose.